This week, we’ve got a special webinar double header week since I was out with the flu last week, and we’re also doing a very different mini-series. Setting Up Sponsored Travel 101: How free travel really works for travel writers. How to Set Up an Individual Trip From Scratch: The ne plus ultra of press trips are the ones you design yourself. Getting a Spot on a Group Press Trip or Fam: Cracking the code for getting offers and acceptances for scheduled group press trips. Putting Together a Pitch Portfolio to Support a Big Trip: The simple secret to landing a spot on any press trip you’re interested in. What to Expect on Press Trips: What you can realistically expect from your press trips–the good and the bad. How to Prepare for Your Press Trip: What you get out of a press trip depends largely on what you put in. How to Get the Most (on the Ground) Out of Your Press Trips: Getting on a free trip is the easiest part. Leaving with saleable ideas is the real challenge. But this week we’re talking about a totally different way to travel for free: trips you book yourself…but don’t pay for. That’s the real dream, right? This dream sounds too good to be true, even more so than the whole concept of getting free travel as a travel writer covering a destination, because it seems like there’s no work involved. And that’s where people get it wrong. Traveling–in absolutely luxury most of the time, no less–with points and miles is like many things that initially seem free but require work to actually get the most “free” out of your actions. In other words, it’s absolutely easy and possible no matter where you live, what your travel plans are, and what kind of time or credit card spending you have available to dedicate to earning miles, to get yourself to Tonga or Zanzibar or San Francisco or Quebec city and have your flight, your accommodations, and even your meals (this one is a particularly neat trick most people don’t realize they can do with miles) covered. 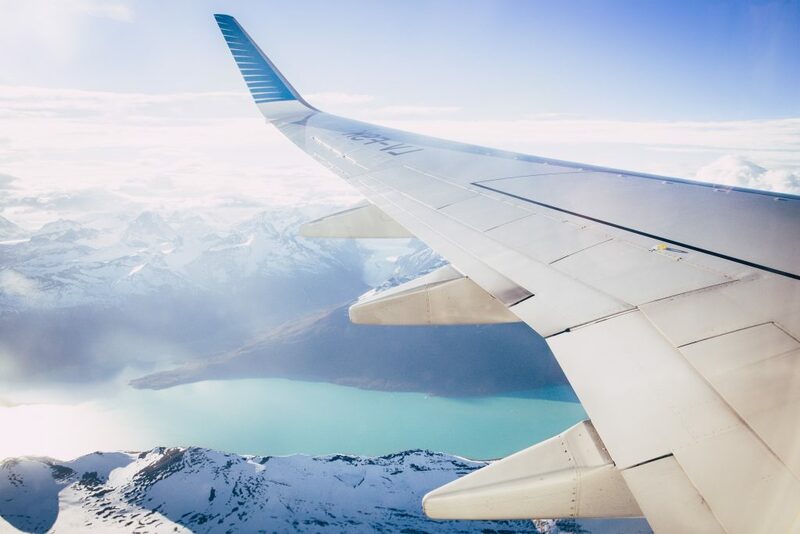 In our first webinar in this series, Fundamentals of Free Travel for Freelancers with Points and Miles we dug into all of the groundwork around misconceptions around how points, miles, and applying for reward credit cards. If you haven’t already caught it, the replay is available until next Tuesday, January 30th, here 3:30pm EST / 12:30pm PST here. Today, we’re talking things a step further and looking at how to plan a strategy specific to your situation that incorporates the best cards for where you are spending, credit score, and comfort-wise, how the airline alliances mix and match, the tricks for earning in one program to spend on another airline and more. Register here to get access to the call and the replay, which is available for a week following the call before we work up the transcript and add it to our webinar library.